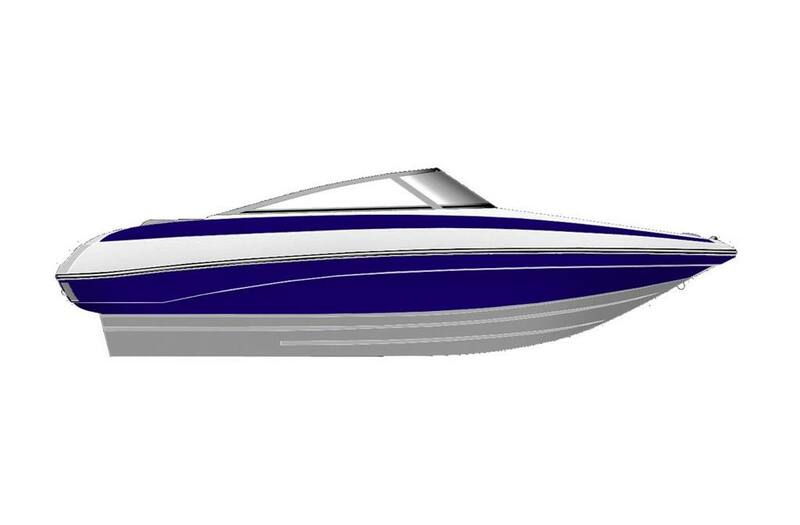 They say big things come in small packages and the 18 SS is no exception! 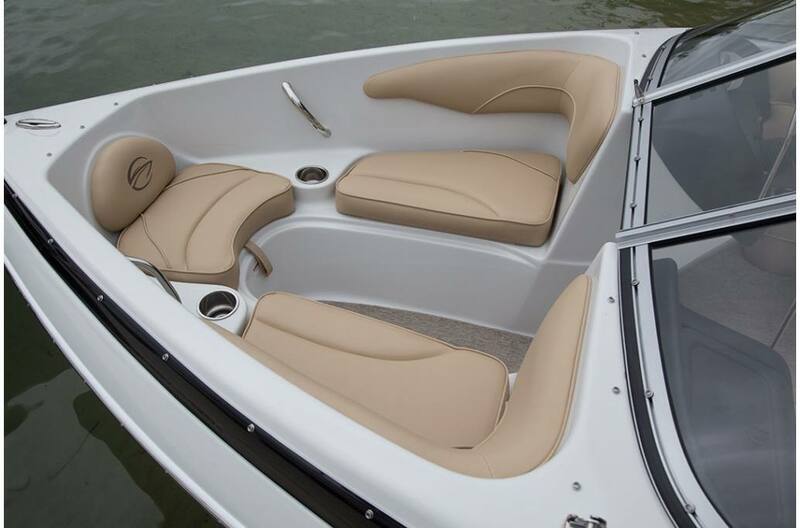 The interior is beautiful - color matched, super sport with two performance bucket seats that flip up to convert into bolsters. 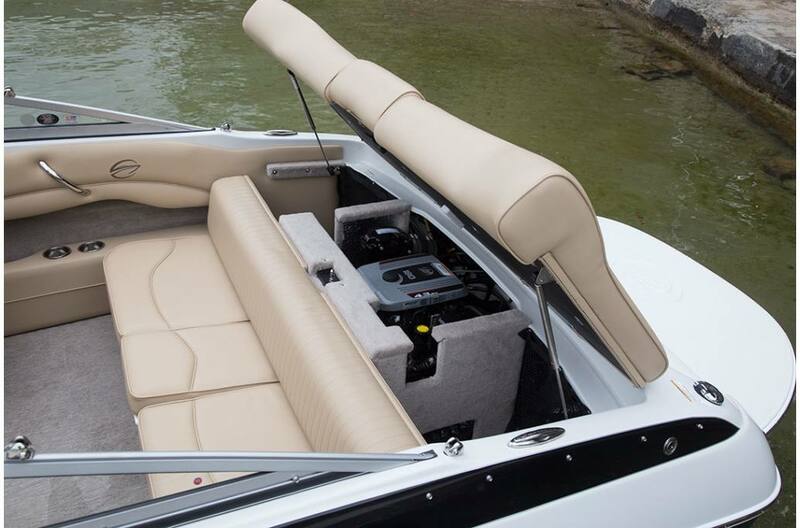 And there's room to stretch out on the spacious rear sundeck. 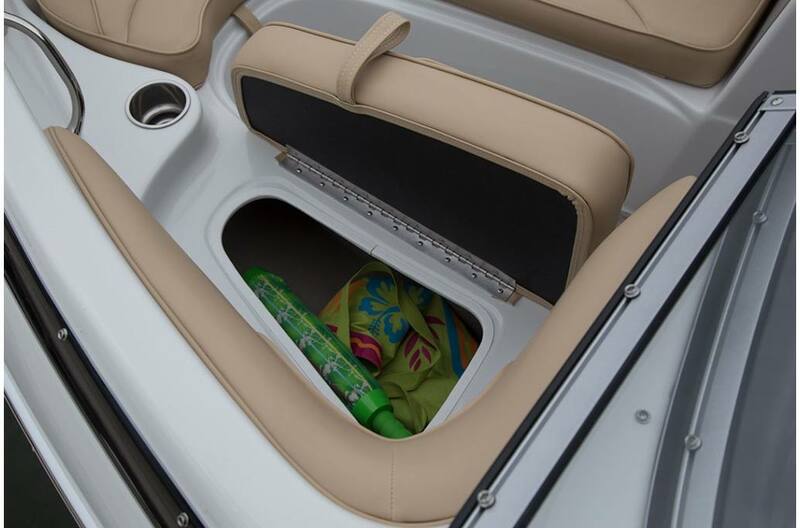 There's enough storage for all your toys and gear. 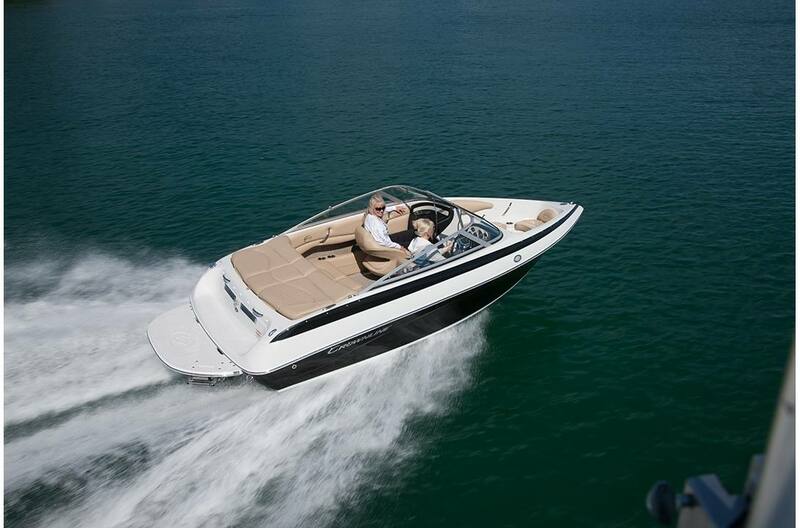 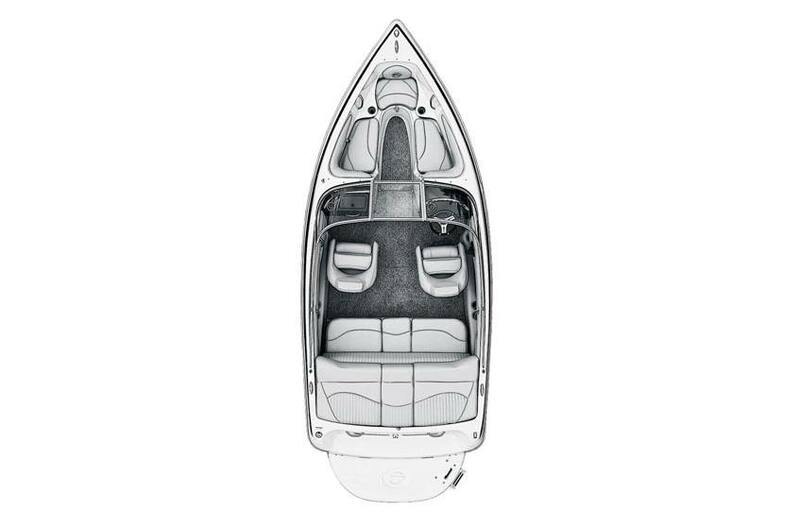 The convenient walk through transom and extended swim platform ensure easy boarding. 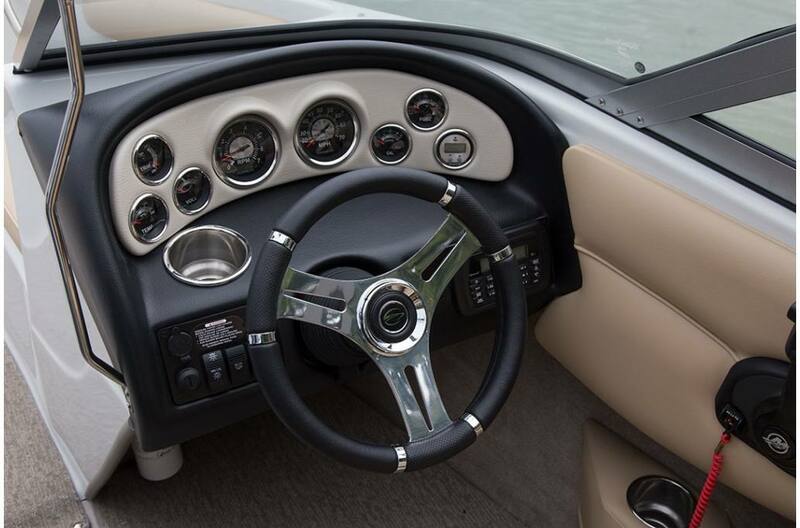 And it's loaded up with great standards: bimini top, bow and cockpit canvas, snap-in cockpit carpet, depth sounder and a Kicker marine stereo with four speakers. 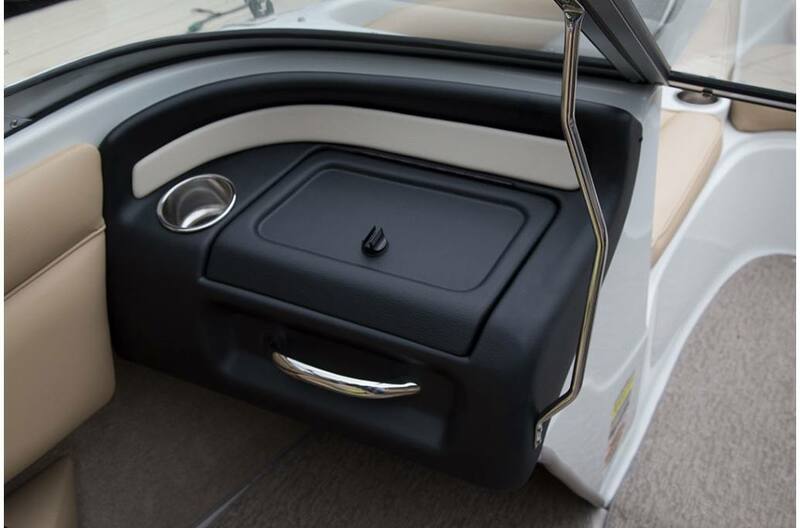 Stainless steel is everywhere - cupholders, rubrail with white extrusion, grab handles, single axle - color matched Heritage trailer with swing tongue, pull-up cleats and boarding ladder. 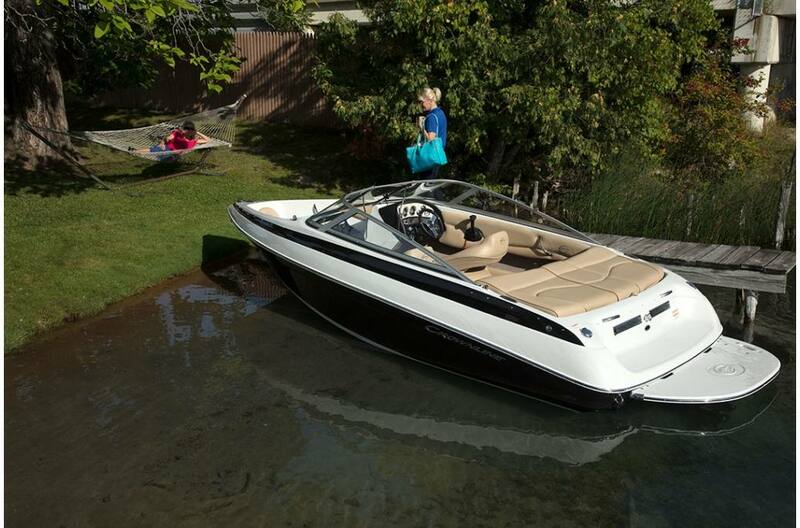 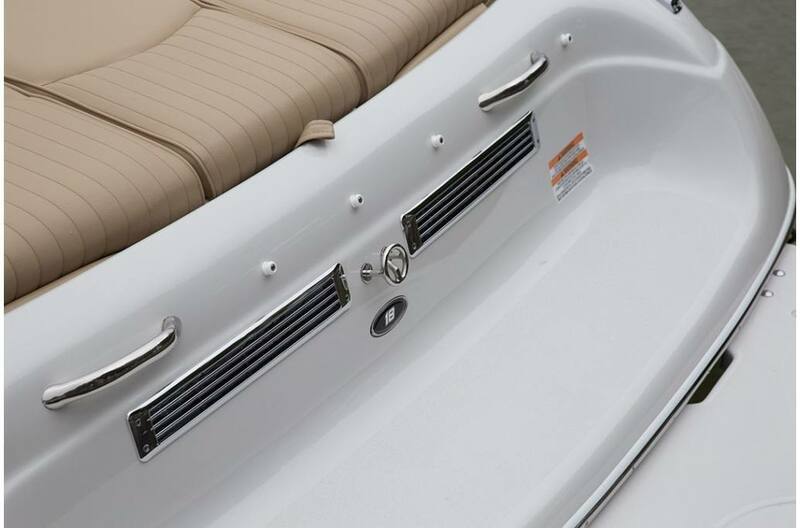 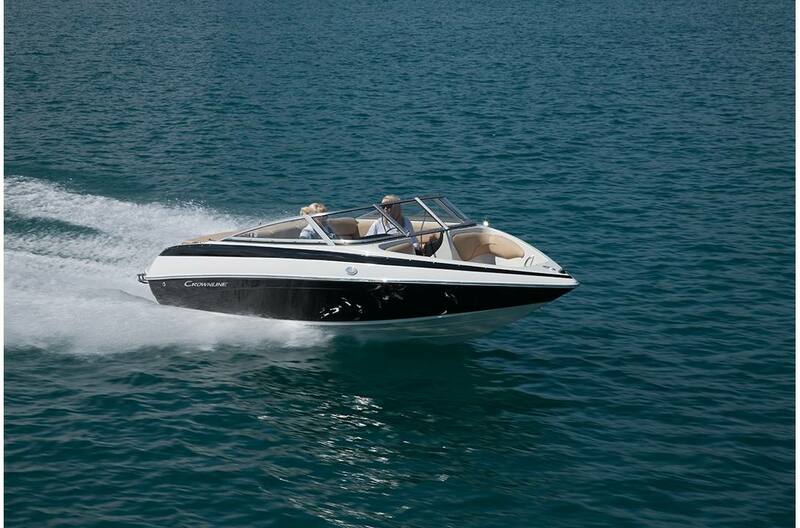 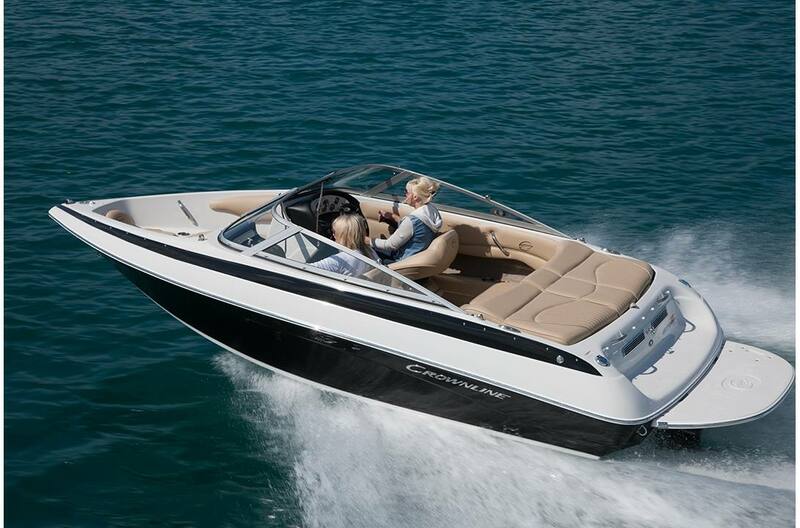 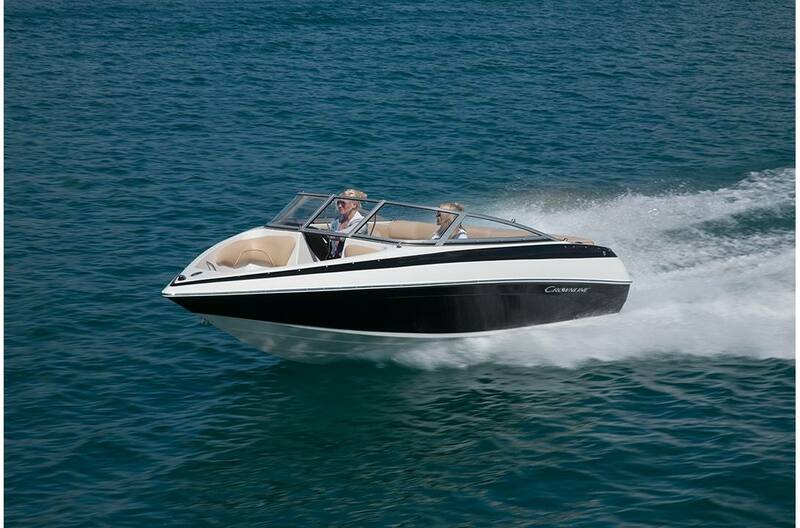 And it has the sleek, stylish lines and gorgeous gelcoat that Crownline boats are known for!